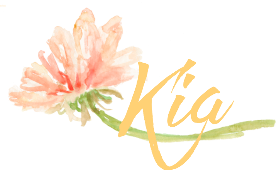 This is so beautiful, Kia! 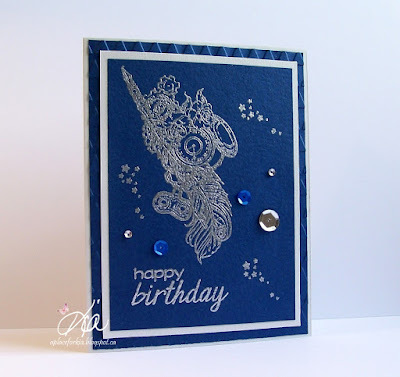 I love the embossing and the sequins. They just pop against your dark blue card! Welcome to the Art Neko Design Team!! Wow - that image is super. I don't even remember noticing it - but I'll be looking out for it now. 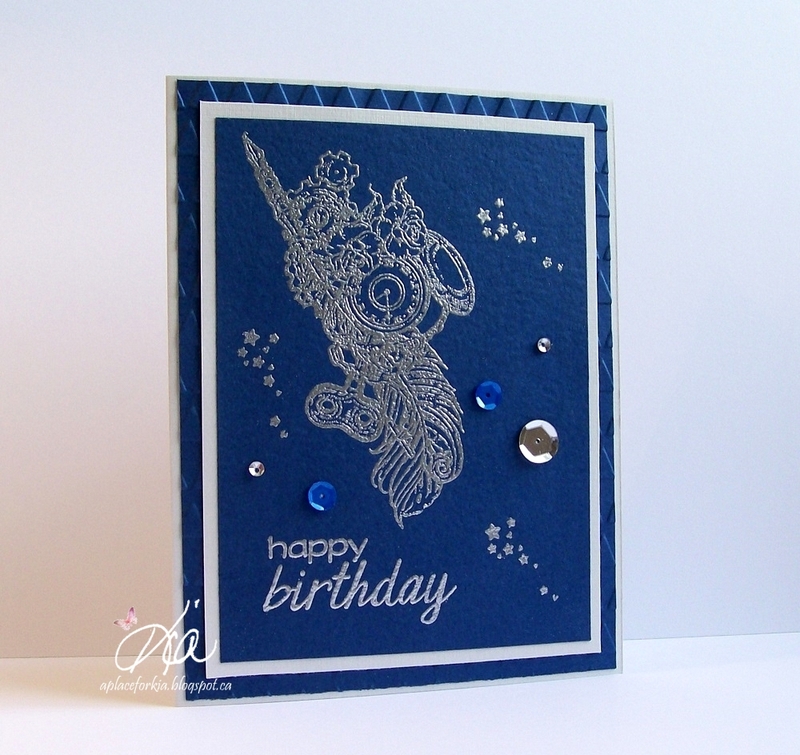 It looks fab with the embossing.